Capcom executive producer clarifies some of the new changes. 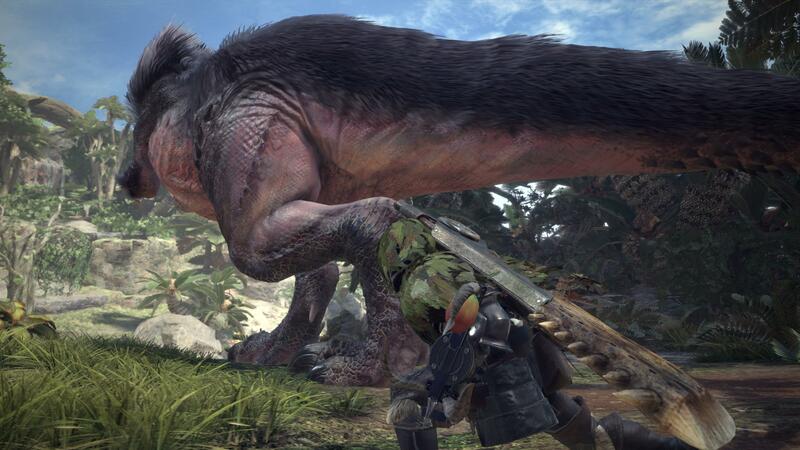 Capcom’s Monster Hunter World is making change and some are concerned that it’s being dumbed down for the West. However, as per executive director Kaname Fujioka in conversation with IGN, that won’t be the case. 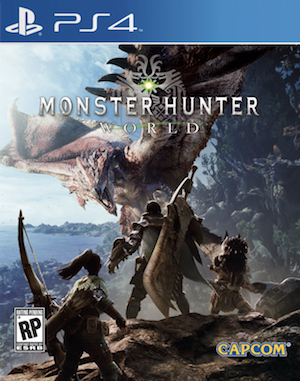 As for gameplay changes, Fujioka said that, “If you want to ask where we draw the line between ‘change this’ and ‘don’t change that, then that’s what the difference is: do our new seamless gameplay design and seamless monster interactions necessitate a change, or do they not? Monster Hunter World is out in 2018. Thoughts on how it’s currently shaping up? Let us know in the comments.